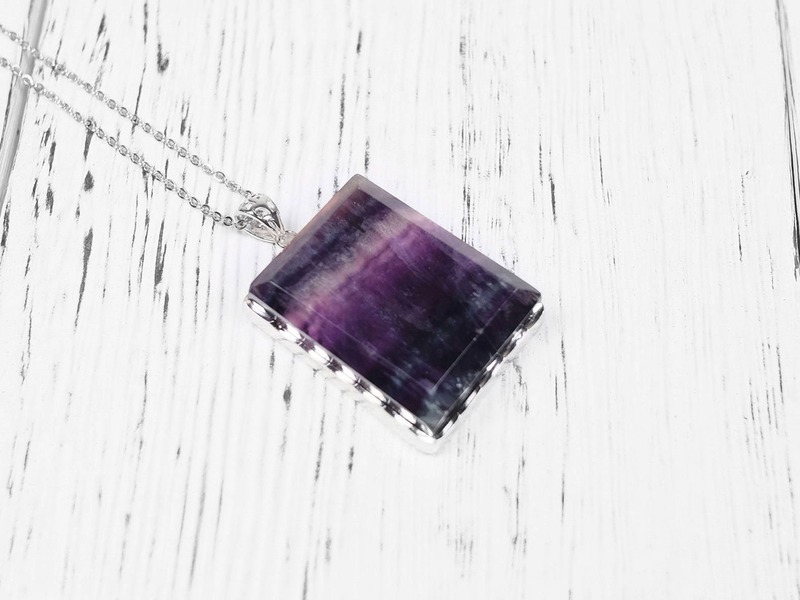 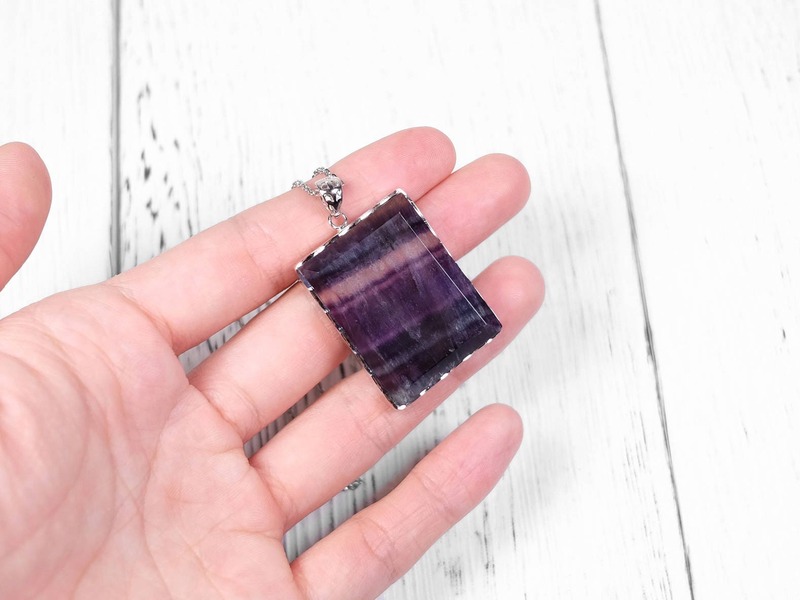 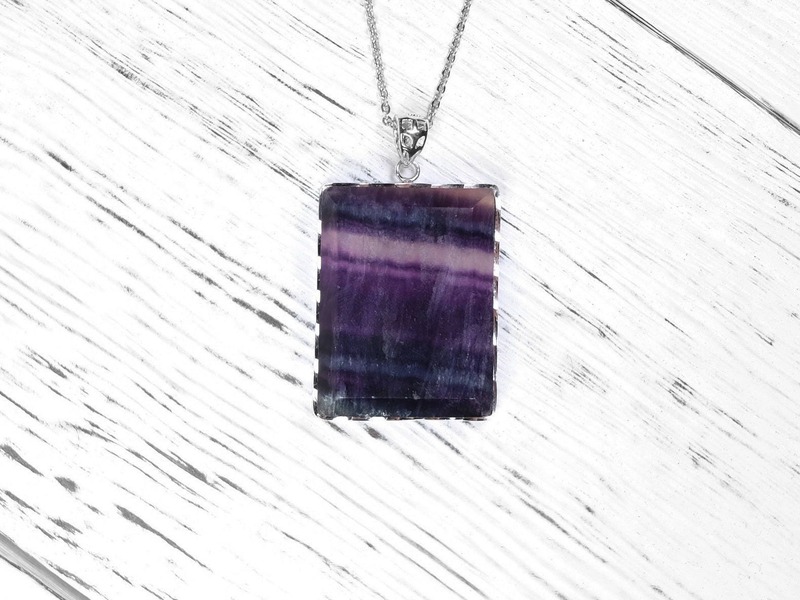 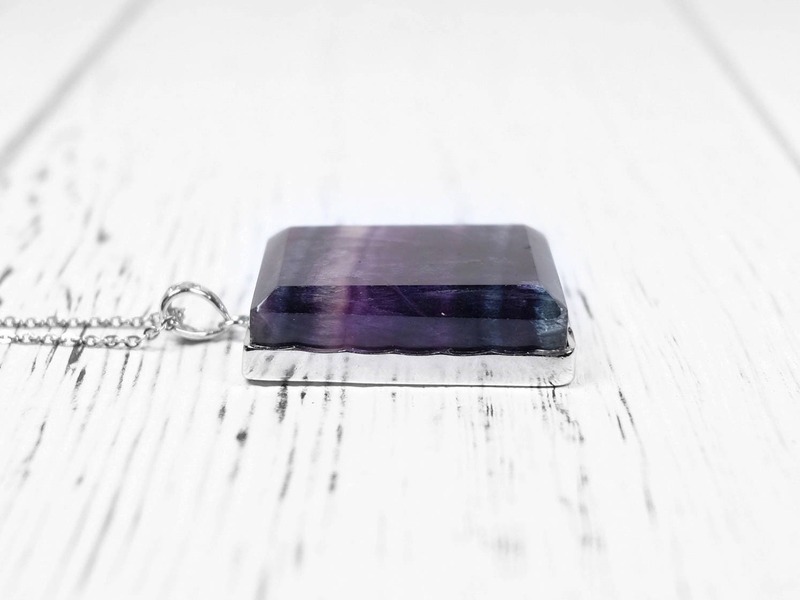 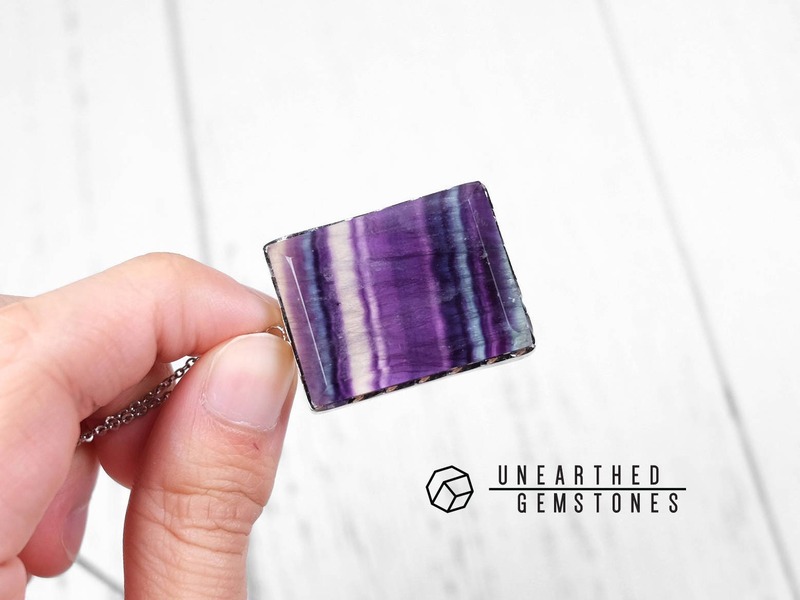 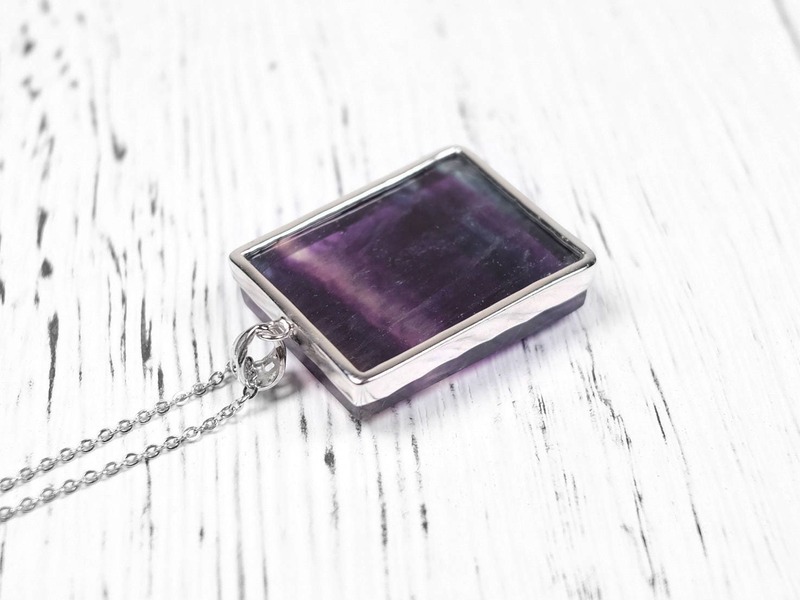 This fluorite necklace uses a natural and genuine rainbow fluorite. 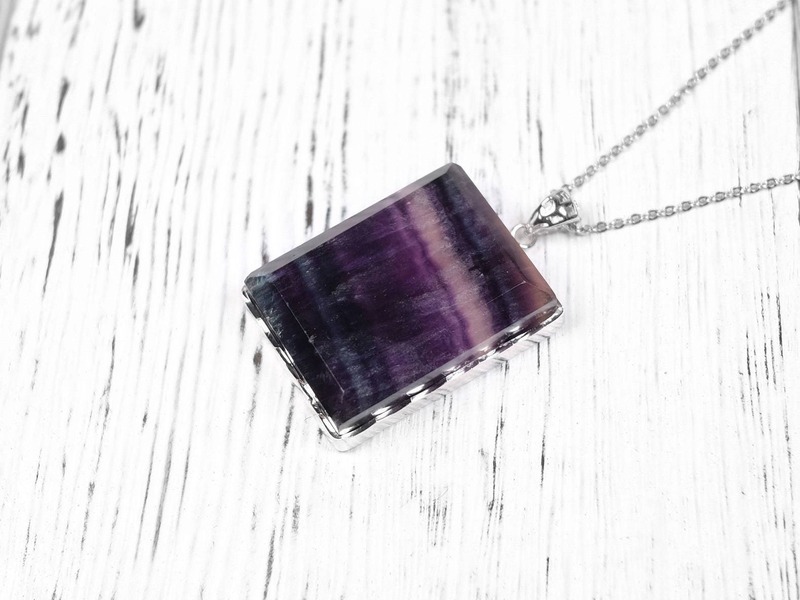 The color is a bit dark unless it's viewed under a brighter light, but once lit properly, the colors are rich and vivid. 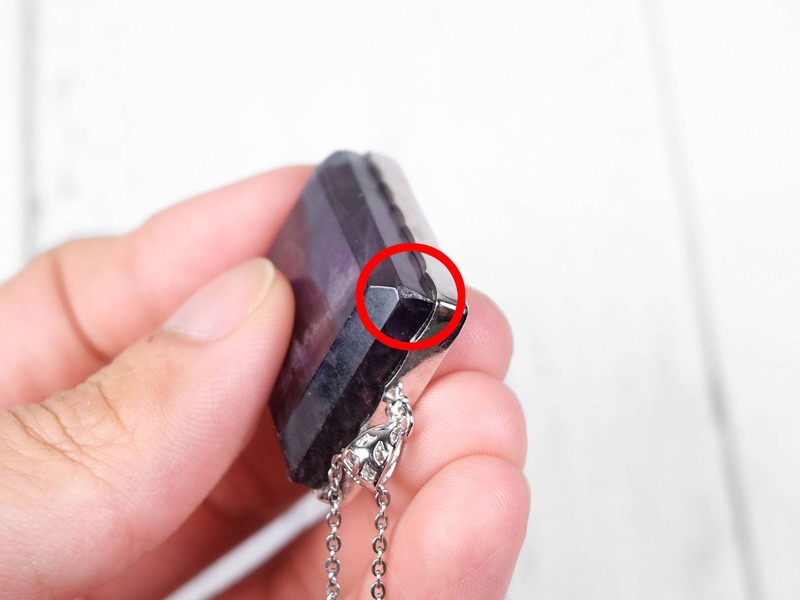 There is a slight chip in the corner as you can see in the photo. 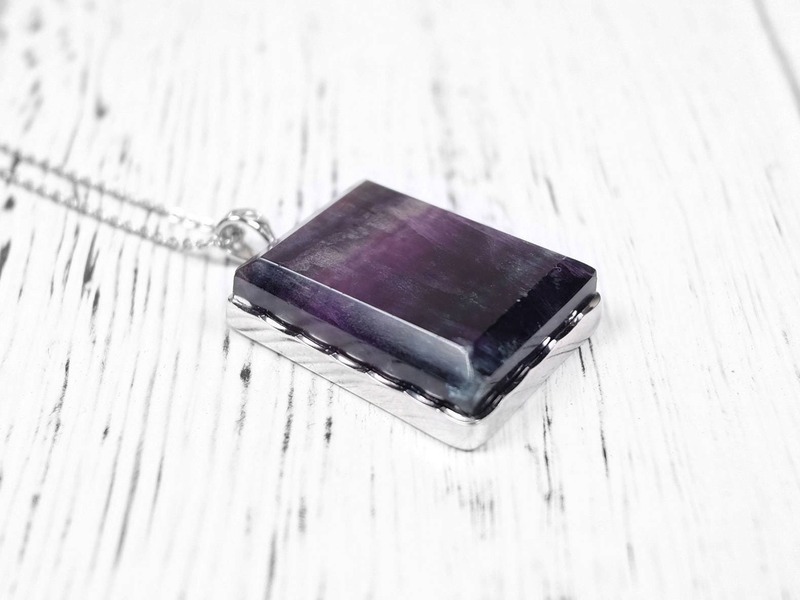 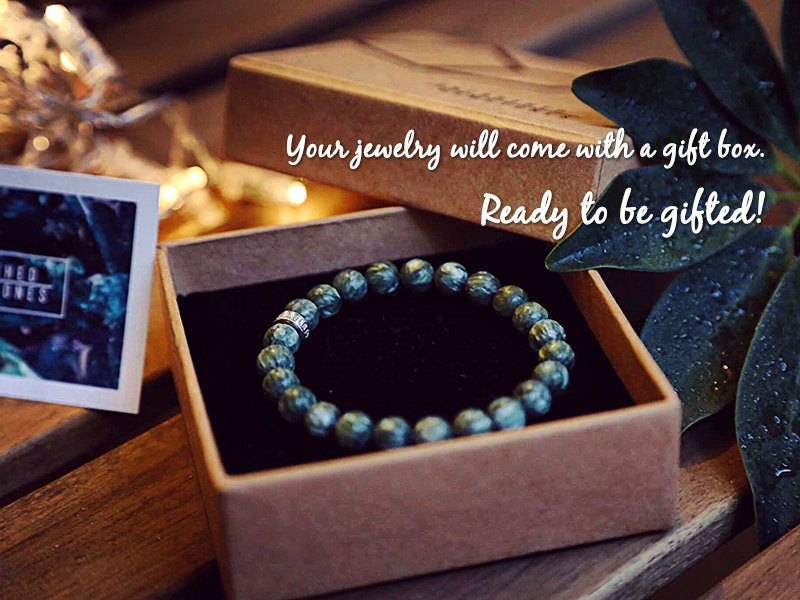 The rectangular-cut crystal is set in a 925 sterling silver setting.